Although a number of T20 leagues have been established in the past few years across various parts of the globe, only few would have been able to grab the attention of cricket fans around. Moreover, these leagues hasn’t only given a big platform to all the young players to play alongside the International cricket stars, it has contributed big time into the local cricket infrastructure of the same country or state alongside. 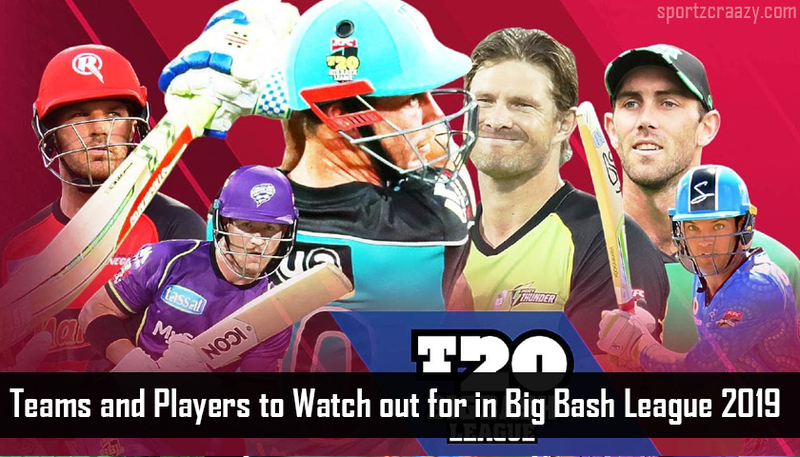 Big bash league is one such T20 cricket league which has been able to maintain its charisma amongst the cricket fans ever since it established in 2011 with its first edition on board. 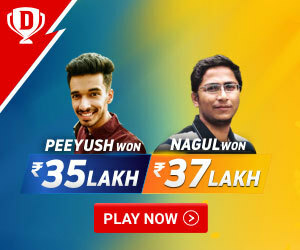 The 8th edition of the Big Bash League is about to kick start on 19th December and with this, we can expect to witness some breathtaking cricketing action over a period of 2 months. Meanwhile all the teams have yet to confirm their squad for the upcoming season and they have time till December 8 2018 to do that. While 8 teams would be battling it out for the coveted championship, let’s have a look at the teams and players to watch out for the 2018-19 seasons. 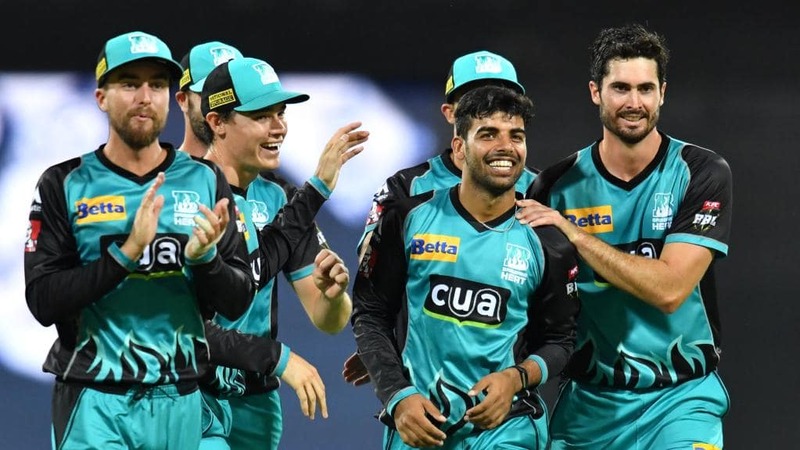 The defending champions would again be looking forward to maintain the same dominance on other teams in the BBL and Adelaide Strikers team has already stacked up their squad for the upcoming season with player like Travis Head, Jake Lehmann and Billy Stanlake. Moreover, the team can certainly be quoted as one of the most balanced teams with a list of local talented young g players like Jonathan wells, Jake Lehmann and Michael Neser, along with some of the best International T20 stars in the name of Rashid Khan and Colin Ingram. Still it would be mostly up to their Captain Travis head and Key bowler Billy stanlake which would be playing key role in the teams’ campaign for the upcoming season. 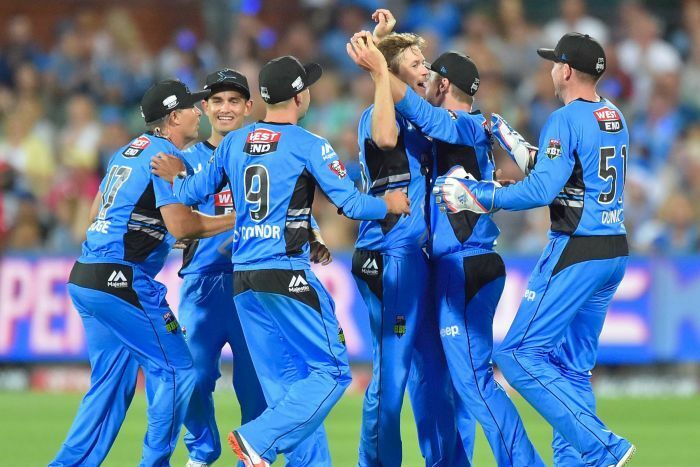 Brisbane Heat can surely be considered as another top contender for the 2018-19 BBL title and whilst their team consist of Big hitting sensations like Chris Lynn and Brendon Mccullum( also their captain for this season), they can surely be considered as s big threat to the defending champions Adelaide strikers. Whilst Player s like Sam Heazlett , Marnus Labuschagne and josh lalor would surely be carrying lot of expectation being the young Turks of the team, we can surely expect some memorable performances from their International stars Mujeeb Ur Rehman and Captain Brendon Mccullum. On the other hand, they will be coming around with some experienced campaigners in the likes of Joe burns and James pattinson. 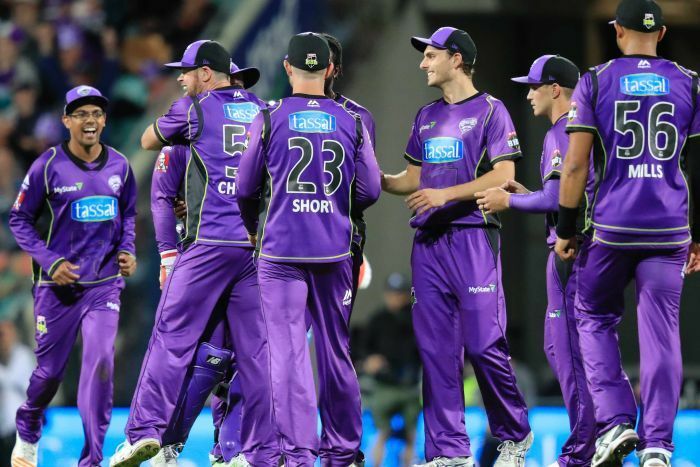 Hobart Hurricanes were quite unlucky last years when they were unable to withstand a brilliant knock by Alex carey from the Champion team, Adelaide strikers. Still this team carries a lot of momentum on their shoulders after last year’s brilliant performance which would mostly be looking forward to their batting aces George bailey, D’Arcy short, Tim paine and Ben McDermott. On the other side, their bowling is well strengthened with players like Jofra archer, Johan Botha and James Faulkner in the squad. When we look at the all rounder’s department, team might face a bit of challenge with the dipping form of Faulkner and other players really need to up their ante in order to cover up to the same. 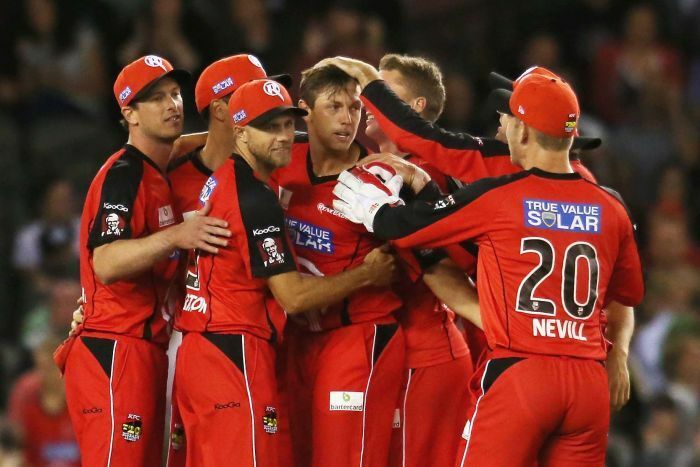 Melbourne Renegades won’t look like putting up a bigger challenge amongst other teams in the backdrop of their key player captain Aaron finch not playing for most part of the season due to his International commitments with the Australian team. Along with Finch, players like Chris tremain and Marcus Harris has also been called up for the National duty in the wake of Australian test series against the touring Indian team. Things have also not been good on the other side of Melbourne city as the Melbourne Stars did also have the same disappointing season last time like the Renegades. Moreover, with them finishing on the last spot in the previous season, a lot would be up for achieving for the star studded team this time. Moreover, the useful addition of experienced all-rounder Dwayne bravo might come as a blessing in disguise for the Melbourne team but the disappointing form of their star players Glenn Maxwell and Marcus Stoinis would certainly be a big point of concern for the whole team. Still they can’t be termed as weak team by any sort and players like Adam Zampa, Peter Handscomb and Jackson bird must rise up for the occasion to let their team make it big this time around. If there’s one team which can be considered as most consistent across all the season of Big bash league, it has to be Perth Scorchers. This is the team which has done that every year in and out and players like Marsh brothers, Andrew tye, Nathan Coulter Nile and others holds all the big capabilities to be a match winner for their team on any given day. 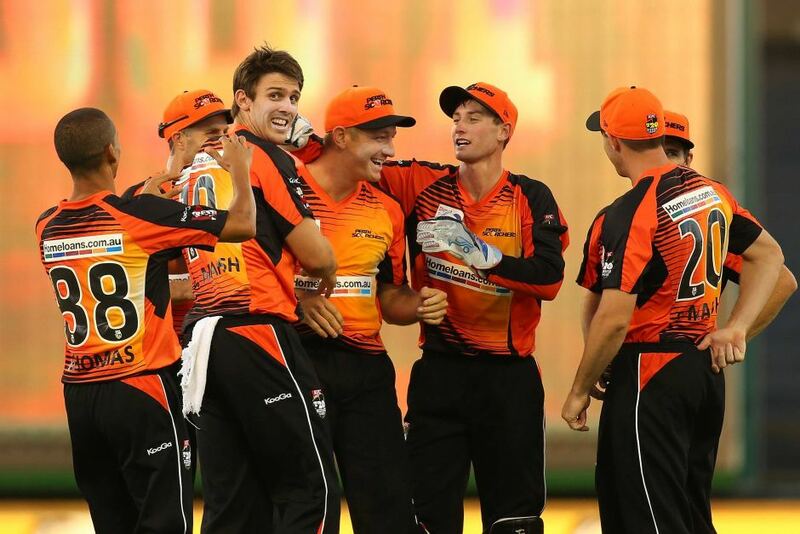 Still there will be a lot to prove for the scorchers this time and they will be fielding more and less the same side these years as well with International players like David willey and Usman qadir around. 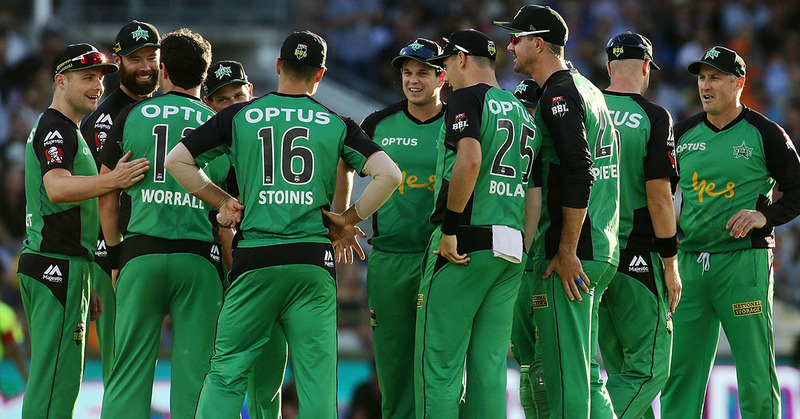 Sydney Sixers would again be competing for this year’s BBL title with a number of big names like Henriques, Denly and Nathan Lyon in the team. Quite interestingly, they will also be coming up with some promising youngsters in the likes of Peter Neville, Daniel Hughes and the latest spin sensation Loyd pope. Pope was one of the most sought after players in the U19 world cup campaign for the Australian team and impressed everyone ith his leg spin bowling. 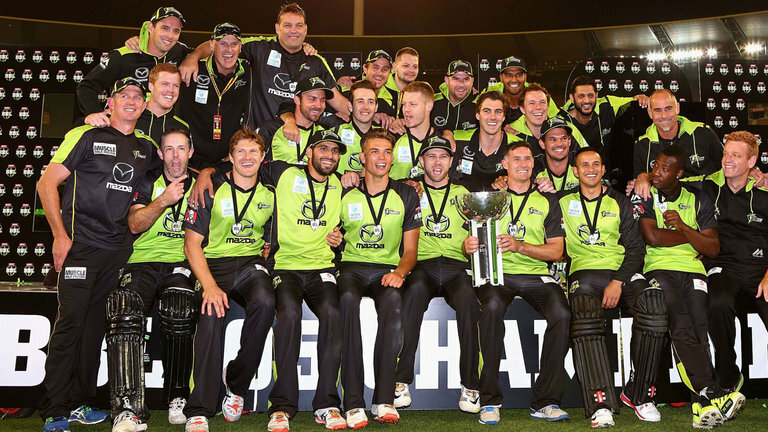 Without any doubt, Sydney Thunder is all set to become the surprise package for this year’s big bash league campaign with big names like Shane Watson, Jos butler, Joe root, Chris Jordon, Usman Khawaja , all playing for the same team and surely this team carries the biggest list of International players in the whole Big bash league campaign. Still it would be interesting to see how this team brings this Solid line up into execution in the upcoming season.